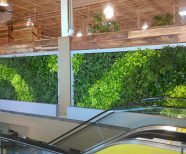 Mother Nature Can't Go Wrong! 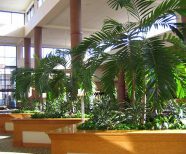 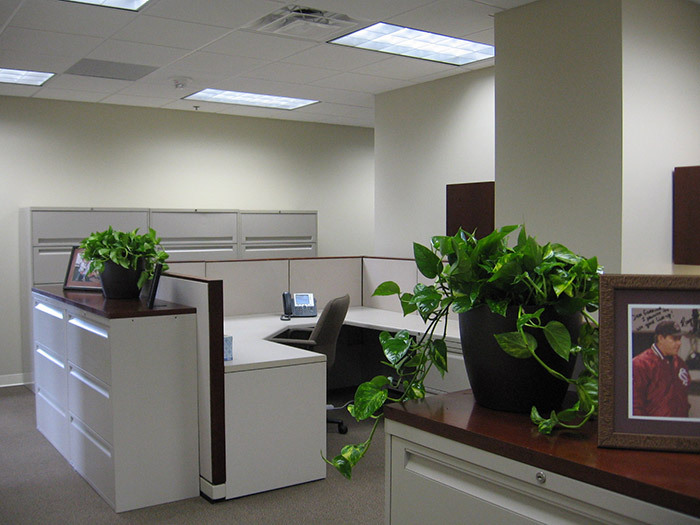 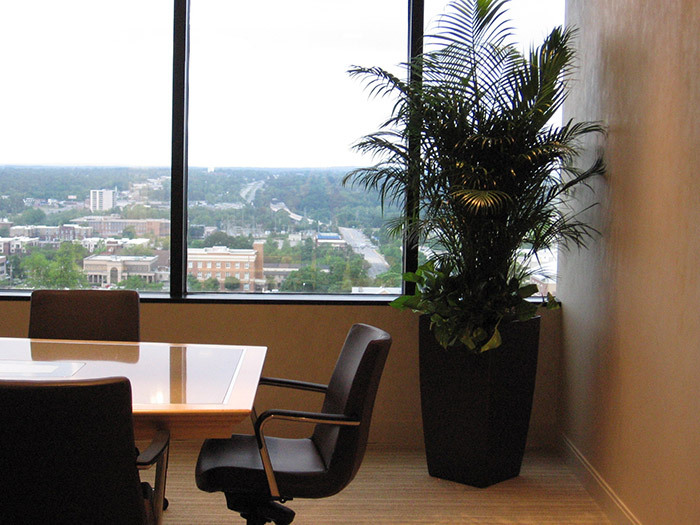 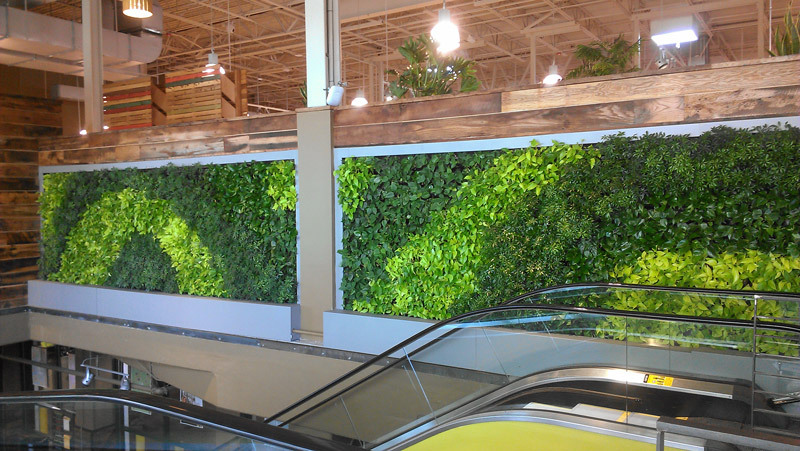 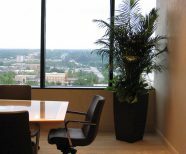 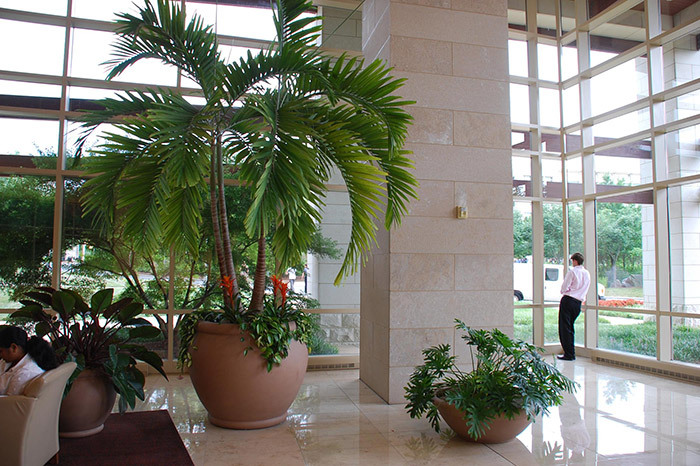 Transform your building into a more natural environment with interior plants. 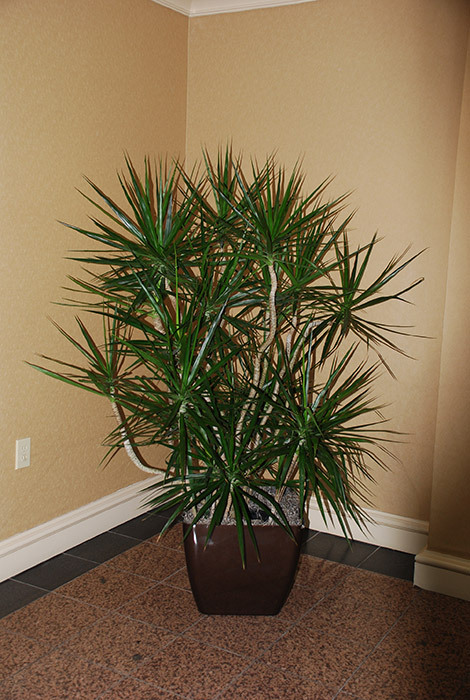 They work wonders! 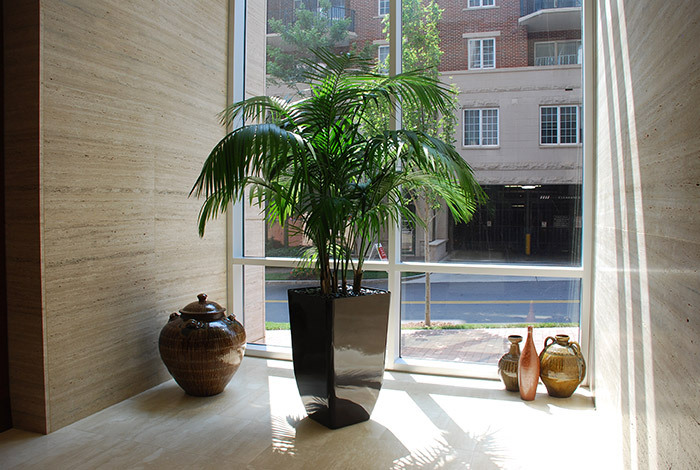 An interior plantscape is comforting to be around and beautiful to look at. 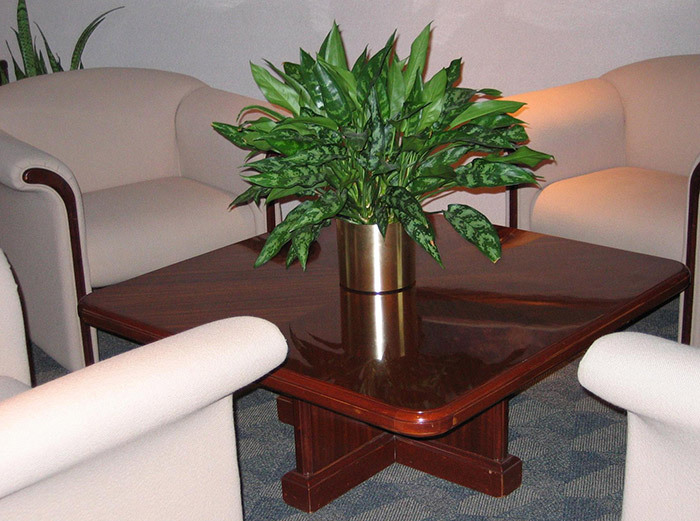 And, on top of that, decorating with plants gives you a double benefit because they actually clean the air! 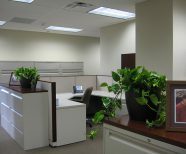 In any room with sufficient light, plants can thrive. 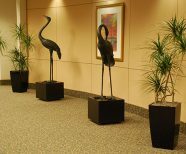 And when they are introduced, they subtly change the environment, stimulating the senses and making people feel better. 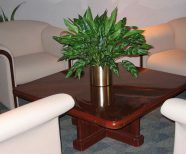 Like all living things, plants need care and maintenance. 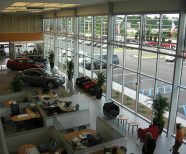 But that's no problem when you contract with us. 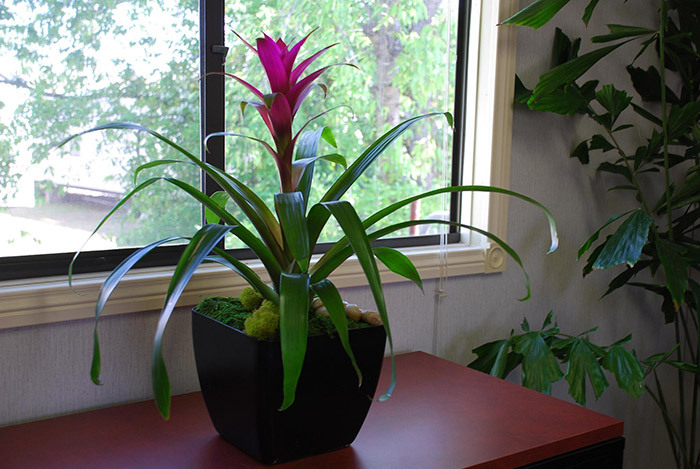 We take care of them and guarantee you healthy plants. 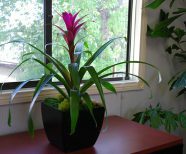 Each plant has slightly different needs, but we provide the appropriate mix of nutrients, water, and insect protection. 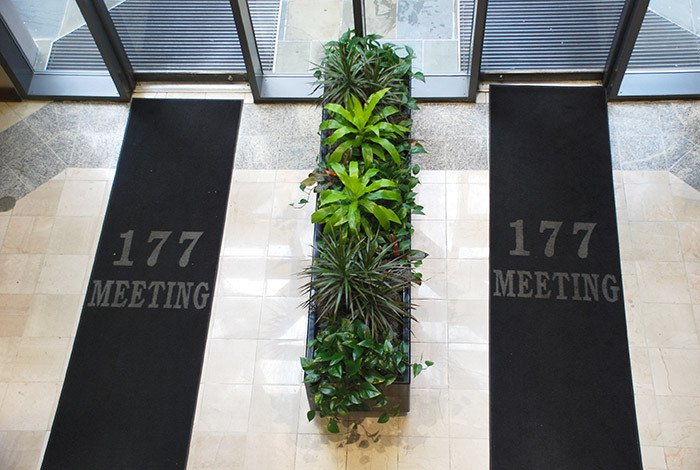 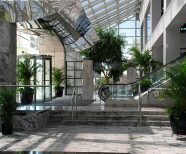 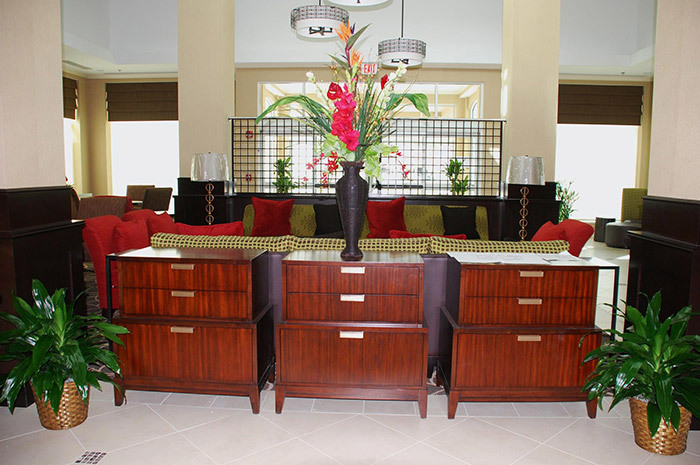 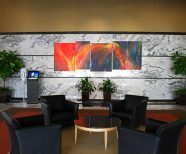 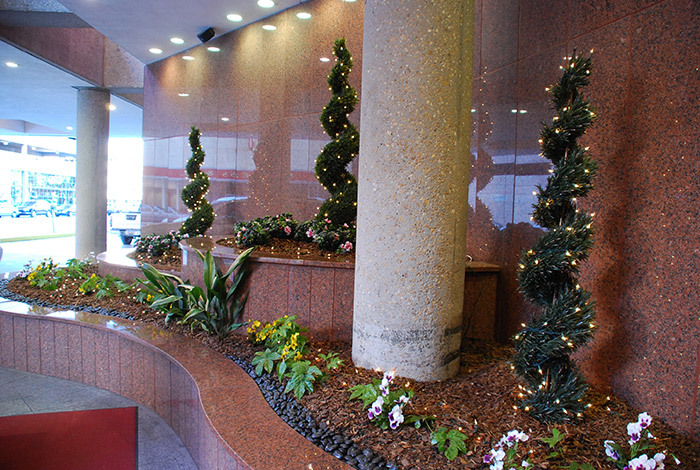 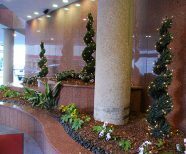 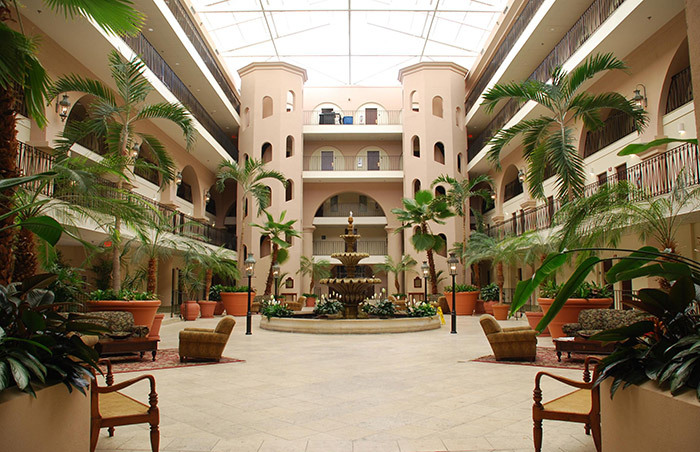 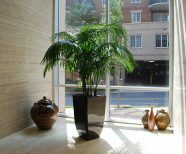 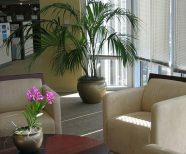 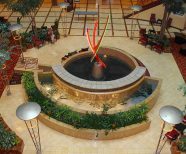 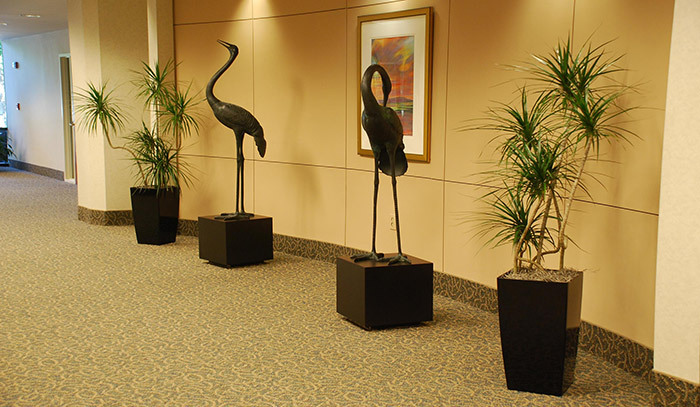 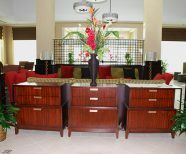 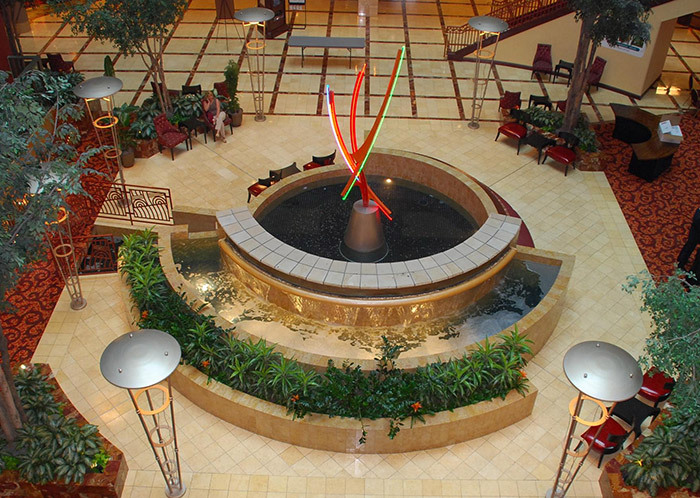 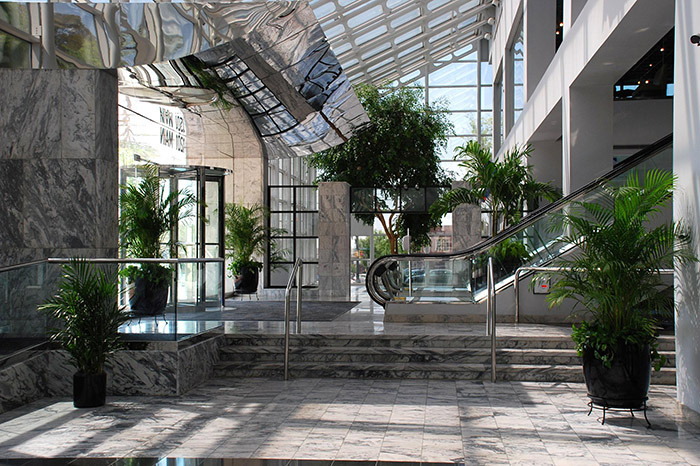 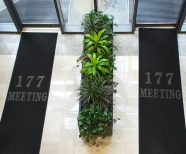 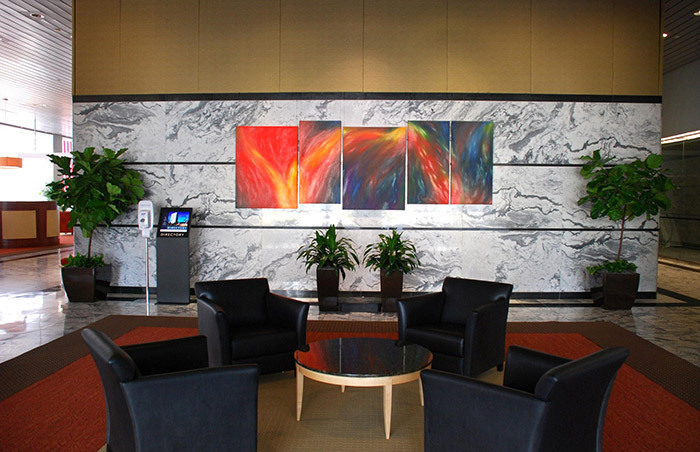 Our professional staff will enliven your lobby, offices and public spaces with beautiful indoor foliage. 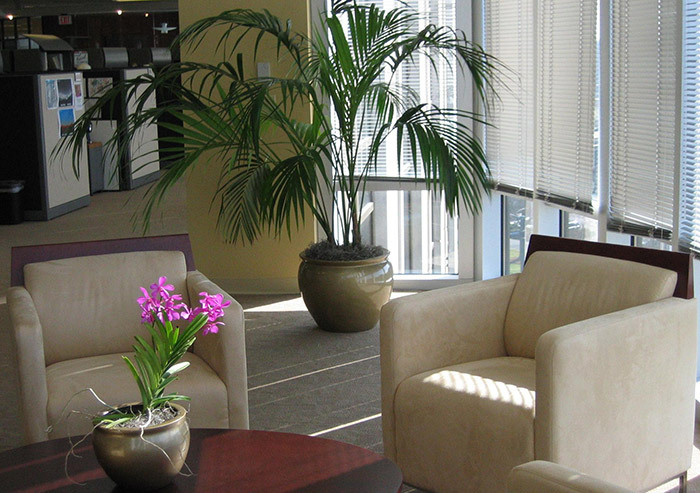 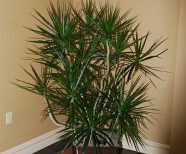 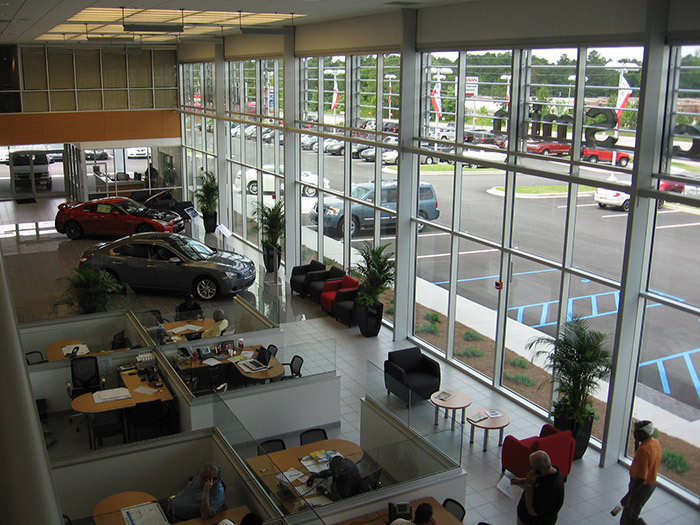 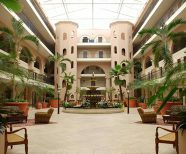 Interior plants make your building look upbeat, savvy, and sustainable. 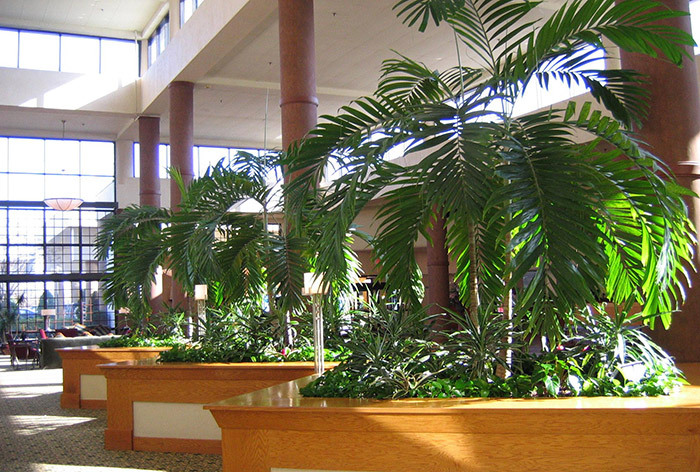 They lend an attractive air to the place. 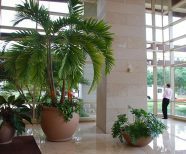 Enjoy these benefits by contacting the experts at Interior Plantscapes today.